Silver Lake College invites the public to attend the annual reflective Franciscan art exhibit. This year the focus is Living with Franciscan Ideals. The exhibit will be in the art hall of Silver Lake College, 2406 S. Alverno Road, from Saturday, Sept. 22, through October 9. This exhibit will feature some significant influences in the life of Francis and his total conversion and imitation of God most high. The San Damiano Crucifix with its Trinitarian and Paschal Mystery theme is at the heart of Franciscan spirituality. A five foot San Damiano Crucifix will be on display. 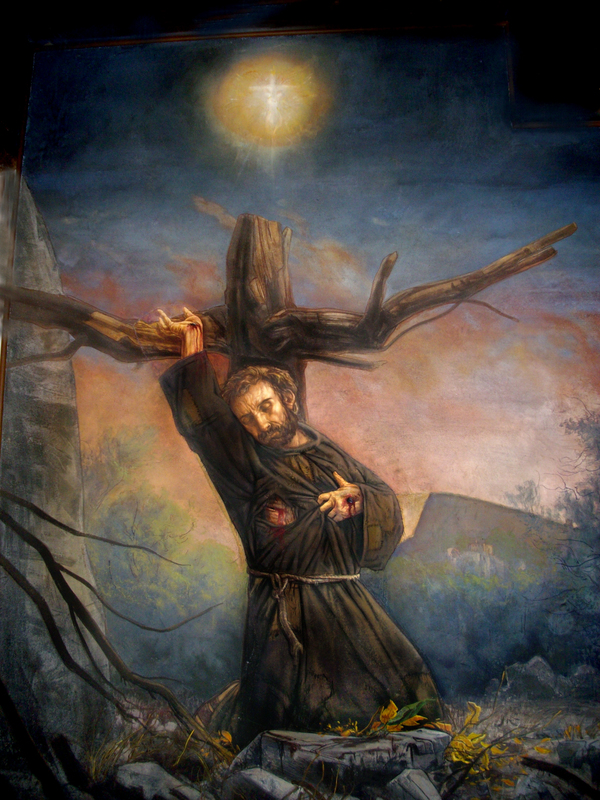 The exhibit will feature a number of paintings and other art media by several of the Franciscan Sisters as well as several unique sculpture pieces of Francis. The Exhibit is open to the public from 8 a.m. to 8 p.m. Monday through Thursday: from 8 a.m. to 5 p.m. on Friday and from 8 a.m. to 4:30 p.m. on Saturday. Besides the exhibit the Franciscan Fest activities for Saturday, Oct. 2 will include a plant sale, horse drawn wagon rides, brat and bake sale, bingo, games, and Java Jam. Manitowoc, Sheboygan, and Green Bay area families are invited to attend the Silver Lake College Music for Tots™ Program for Fall 2010. The session will begin on Monday, September 27, 2010, and extend for ten consecutive weeks. Together with classes at the Manitowoc, Sheboygan, and Green Bay sites, approximately 30 classes are currently being scheduled for this spring semester, with a total of about 220 children slated to participate. 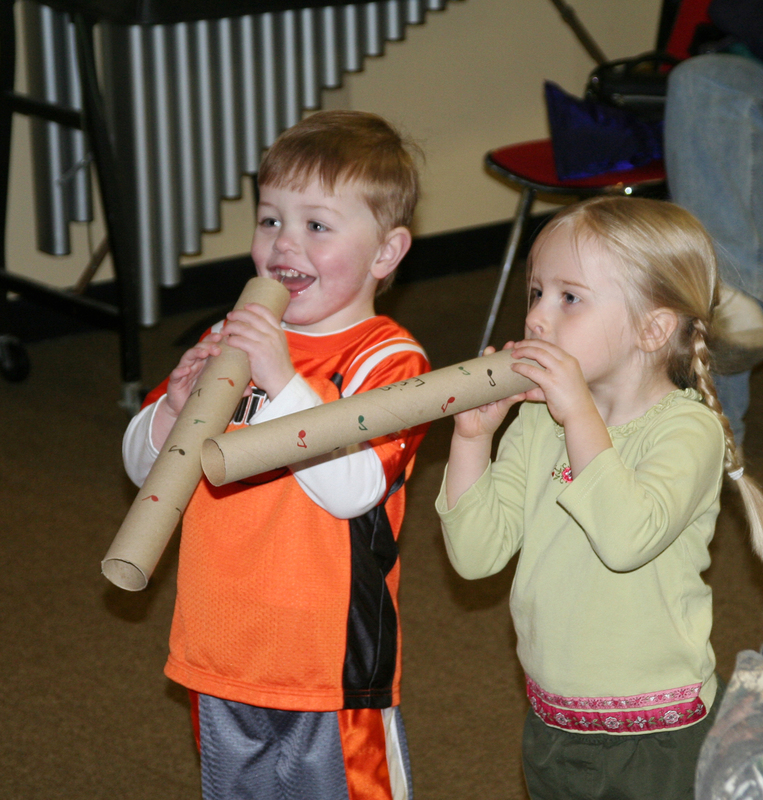 Music for Tots™ classes are educational experiences for children from infancy through age five, with half-hour classes for the very young to three years of age, and forty-minute classes for the fours and fives. Classes for the various ages are scheduled during the morning and early evening hours. Varying types of structured musical activities are planned for each class, according to the developmental level of the children. Singing is the foundation of the curriculum, and simple children’s singing-games and folk songs are the appropriate tunes used in music making; movement and use of simple classroom instruments for keeping the beat are also significant activities. Each class is limited to eight children within an age span of approximately one year, except for the older threes, fours and fives who participate together. Parents participate with their child in sessions for infants and toddlers. In the transition age of three years, the children become more independent, and among the three-to-five year olds, the pre-schoolers participate in songs, rhythm games, and activities independently, with parents present but not actively involved. 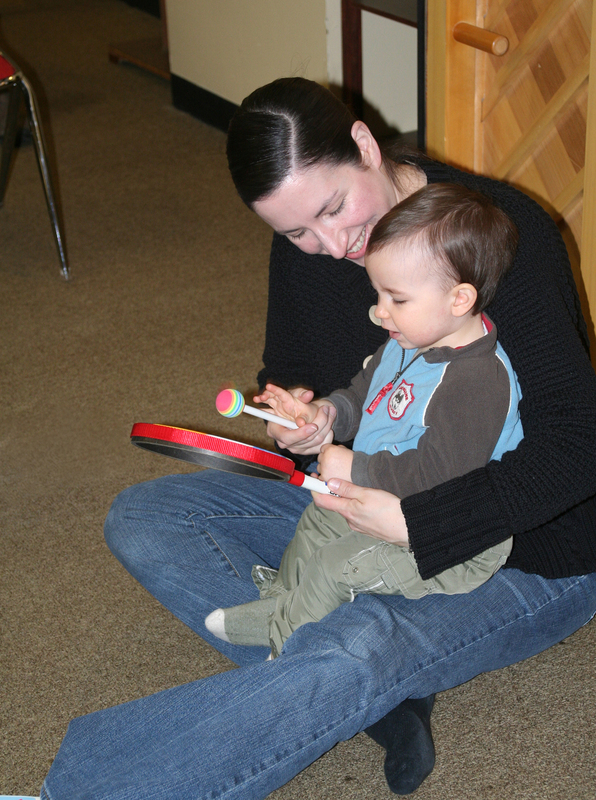 Parents and teachers in the Silver Lake Music for Tots™ Program readily affirm that participation in these classes improves not only the tonal, listening, rhythmic and coordination skills of the children, but also their verbal and socialization skills, and their ability to follow directions, focus attention, and share with their peers. Teachers in the program this semester at Silver Lake College include Cathy Perronne of Sheboygan, Michelle Peters and Katrina Buechner of Manitowoc, and Sr. Lorna Zemke, Director of the Program. Other teachers include: Donna Schwinn and Sally Haines at Sheboygan site, and Pamela Quick in Green Bay. Soprano, Svetlana Strezeva and Pianist, Milana Strezeva will open t he Silver Lake College Guest Artist Series for this year with an outstanding Vocal-Piano Concert in the SLC Chapel on Sunday, September 19th at 3:00 PM. The Concert program will include four well-known settings of t he Ave Maria text, settings by Italian and German composers, Santiago, Lotti, Schubert, and Caccini; several art songs from the Romantic literature by Dvorak, Catalani, and Chopin, and a variety of colorful song texts by well-loved Russian Romantic and early 20th century composers, namely, Tchaikovsky, Rachmaninoff, Khrennikov, Bakaleinikov, Gulak/Artemovsky, and Dunaevsky. Svetlana herself wrote the final two selections, “I meet in Sunrise”, and “The love has come”. Svelana Strezeva is a prominent Russian-born American soprano. A Laureate of the Tchaikovsky International Competition in Moscow, she did her professional studies at La Scala in Milan. Strezeva was Prima Donna of the Moldova National Opera Company, debuted at the Bolshoi Theater and sang at the Kirov Theater in St. Petersburg. She has recorded with the Bolshoi Opera Orchestra, the Moscow Pops Symphony, and has been praised as “The Great Russian Nightingale” by Russia’s St. Petersburg Press. 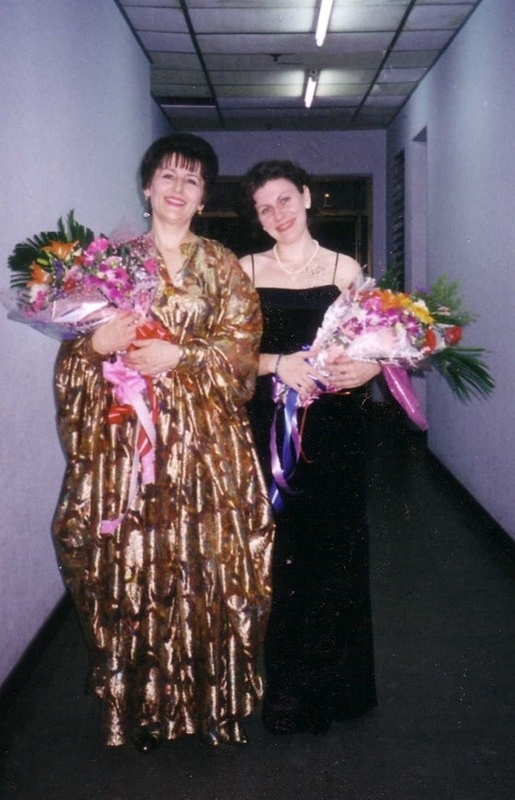 Now residing in the United States, Mme Strezeva performs with her pianist daughter Milana in concerts around the world. Milana Strezeva, a talented vocal collaborator and a consummate voice coach, has made her mark with opera productions including Dicapo Opera and American Opera Company in New York and Sorg Opera in Ohio. She is a graduate of the Juilliard School of Music and the founding member of the award winning Manhattan Piano Trio. Along with her Trio, she has performed over 300 concerts spanning 30 US states, South Africa and Australia. Tickets for Sunday’s concert can be purchased at the door. Seating on a first-come basis. Single adult tickets are $12.00; student and senior tickets are $8.00. Season tickets for the 5 concerts can also be purchased at the door; they are $50.00 for adults and $30.00 for students and seniors. For more information call Amy at 920-686-6173. Silver Lake College is proud to present its roster of outstanding musicians assembled for the 2010-2011 Guest Artist Music Series. 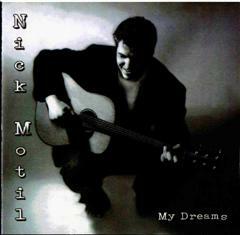 The varied roster of exceptional musical talent will be entertaining, enriching, and appealing to every age. Silver Lake College of the Holy Family is dedicated to bringing quality musical experiences to our community. We appreciate your support and ask you to invite family and friends to attend these events with you. Each of the five events is a musical gem in its own right. Sunday, September 19th at 3:00, prominent Russian-born American soprano, Svetlana Strezeva and her daughter, pianist Milana Strezeva will create rich heart-rending and sensitive soul music from the masters. Svetlana has won numerous international voice competitions and has performed as Prima Donna in world-renowned opera houses, world-class concerts and recordings. Milana is the founding member and pianist of the Manhattan Piano Trio, performing hundreds of concerts on worldwide tours. Sunday, October 10th at 3:00, the Celtic Music Wizard, Laura MacKenzie, will charm her audience with a wealth of tunes and songs from Ireland, Scotland, England, Central France and Northern Spain on a dazzling array of instruments – flutes, whistles, concertina, bagpipes, and voice. With rich artistry, Gary Rue’s guitar styles and vocal contributions ensure an extraordinary duo performance. On Sunday, November 7th at 3:00, Sole Nero, a percussion and piano duo, will perform a repertoire of new and exciting works composed for varied and multiple percussion instruments and piano. Percussionist Anthony Di Sanza and Pianist Jessica Johnson are committed to programming new and existing works, as well as commissioning works by today’s composers. Both Di Sanza and Johnson are professors of music at the UW-Madison School of Music. Sunday, February 20, 2011 at 3:00, ETA3 (Flute, Clarinet, and Piano Trio) formed at The Juilliard School of Music in 2006, will perform a varied range of repertoire. Named after a luminous star-forming Nebula in our galaxy, ETA3 is an award-winning classical trio, with American flutist Emily Thomas, Japanese pianist Tomoko Nakayama, and Russian clarinetist Alexey Gorokholinsky. ETA initializes the first letter of each musician’s first name. And finally, on March 27, 2011 at 3:00, the brass ensemble Brass Circle Quintet will perform music from Bach to Gershwin and Classical to swing. The musicians, all from northeastern Wisconsin are: Michael Henckel (SLC Music Alum), Bruce Atwell, Marty Robinson, Andrew Zipperer and Eric High. All of these brass performers are committed to providing the highest level of musicianship. All perform and serve in a variety of professional venues in the Fox Valley and beyond. Adult season tickets for the SLC Artist Music Series are available for $50.00; Student & Senior (65+) season tickets are $30.00. Individual concert tickets for each event are $12.00 for adults and $8.00 for students and seniors. For more information and to purchase season tickets, call 920-686-6173. You are currently browsing the Silver Lake College News blog archives for September, 2010.